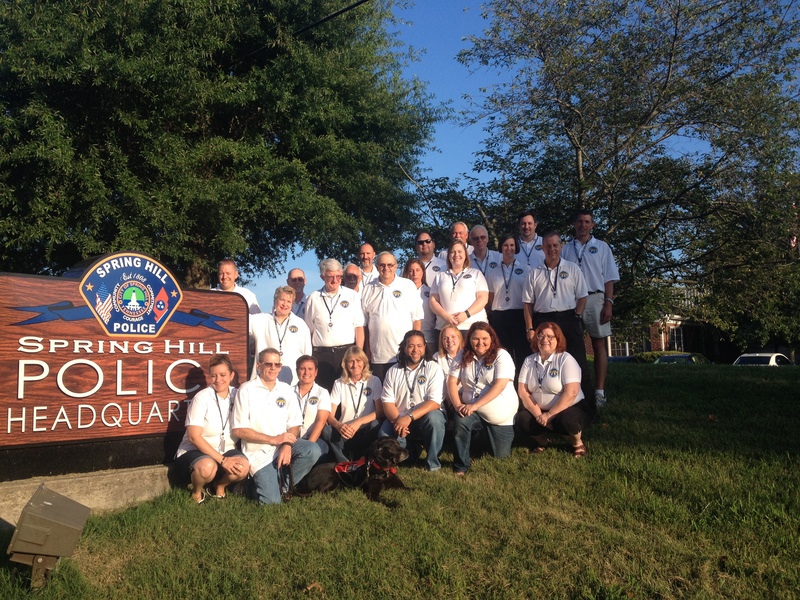 Spring Hill Police Department's Citizen's Police Academy kicks off this Thursday, July 9. The 12-week program is designed to improve communications between citizens and police. The program meets 6-9 p.m. Thursdays consisting of classroom & hands-on instruction. Application deadline is June 5. The City has agreed to incur the cost of supplies and waive the $50 fee for this course. Please contact SHPD with any questions, but first visit the website for details and the application.